Is it safe to say that winter has packed up and slunk off? That spring is here? At the risk of bringing on a snow flurry, we say yes! Alfresco is now achievable and to go with it, we have some stunning designer outdoor furniture which can withstand the summer sun, spring frost and occasional downpour for years to come. Loll designs have create an extensive range of indoor/outdoor furniture that is made out of recycled milk jugs. 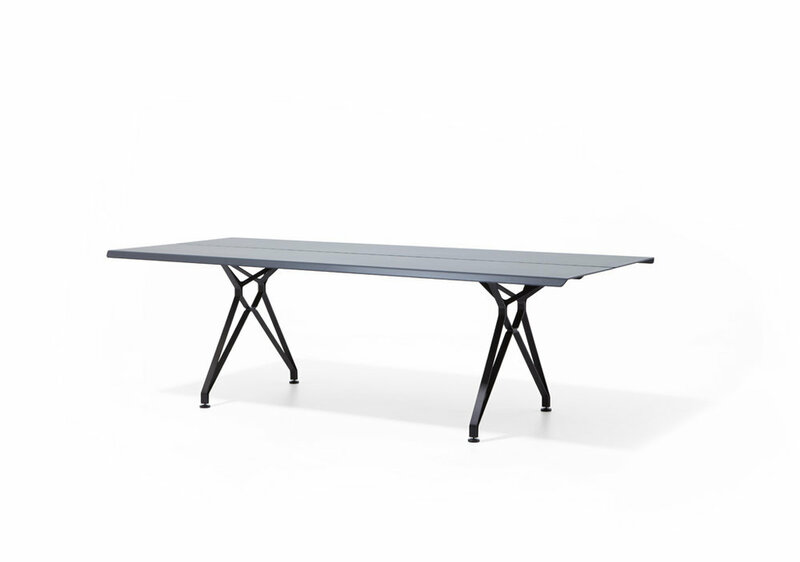 Loll is environmentally friendly, all weather, durable furniture with loads of sit appeal and not just for outside either, the Loll range is perfect for high use areas like cafeterias and universities. 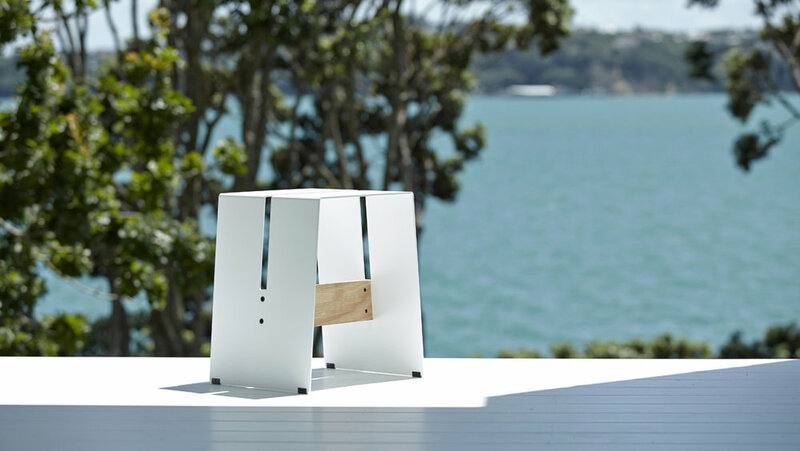 IMO indoor/outdoor furniture is born and bred in New Zealand and if it's tough enough for them, it's tough enough for us. 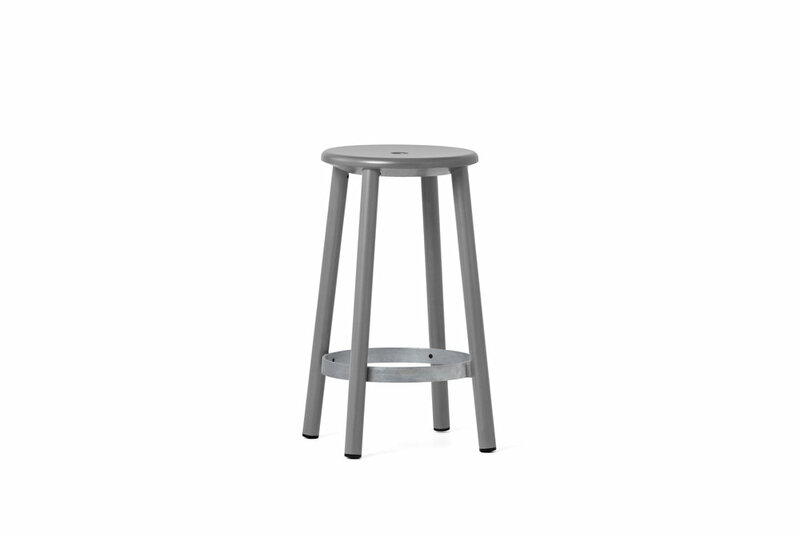 A gloriously fun range of stool and tables that can be powdercoated in a plethora of colours to scratch your quirky itch.